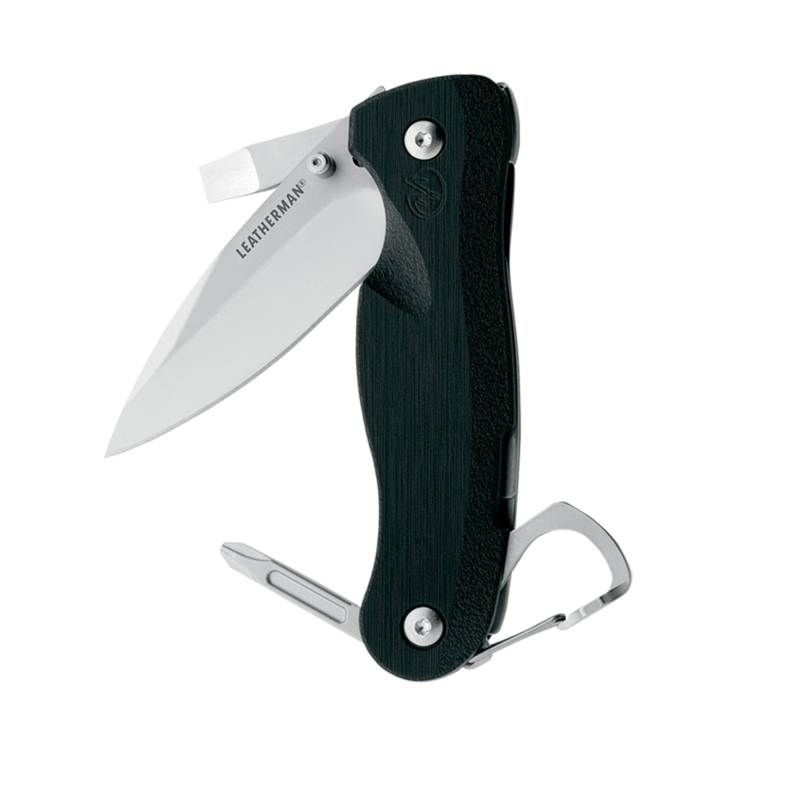 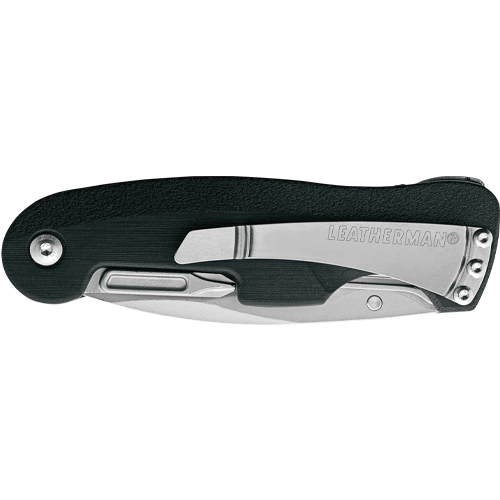 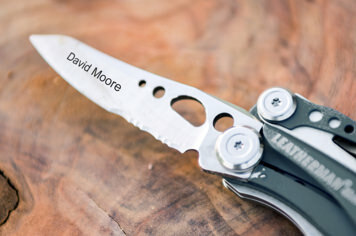 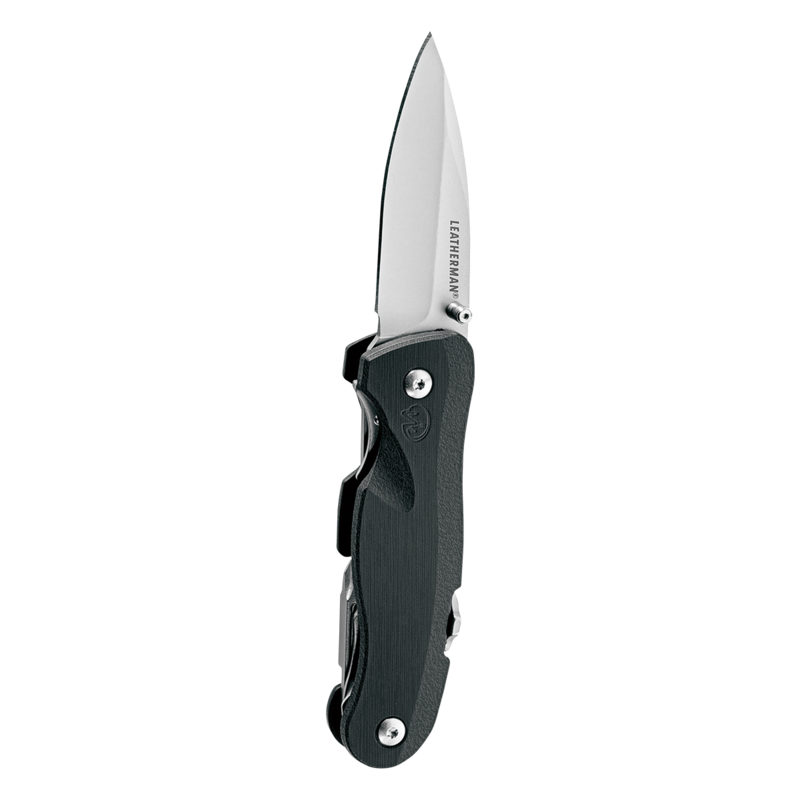 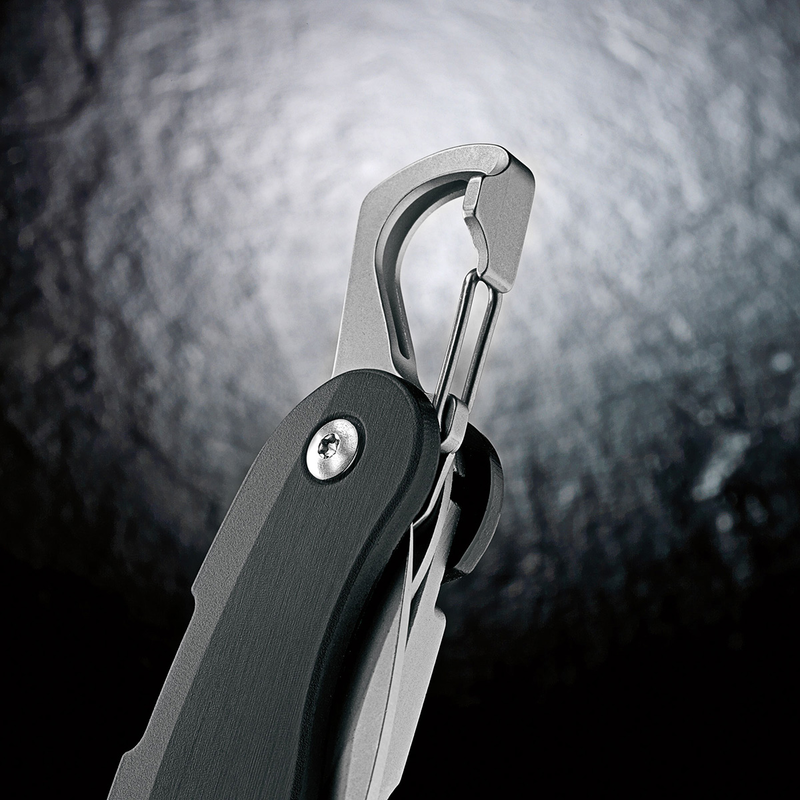 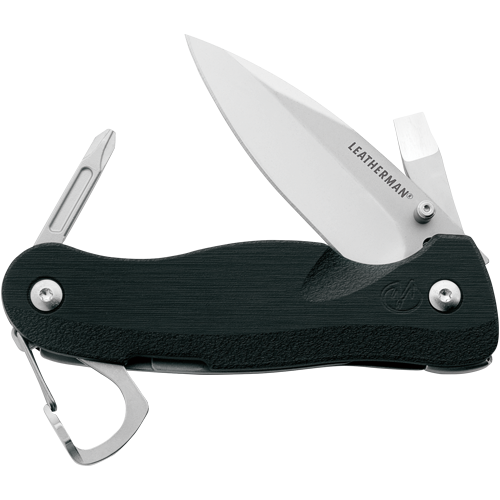 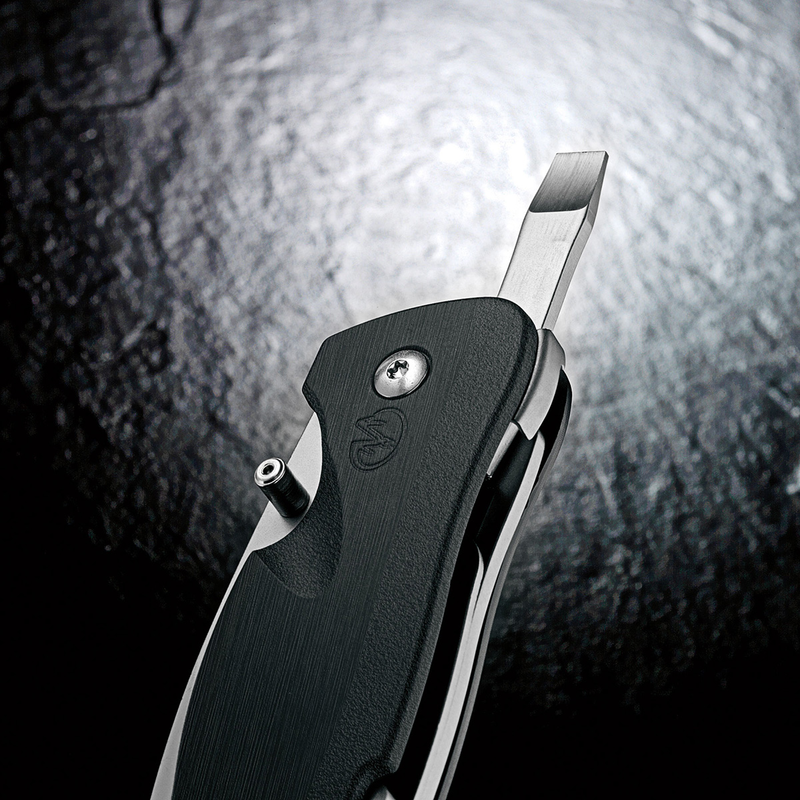 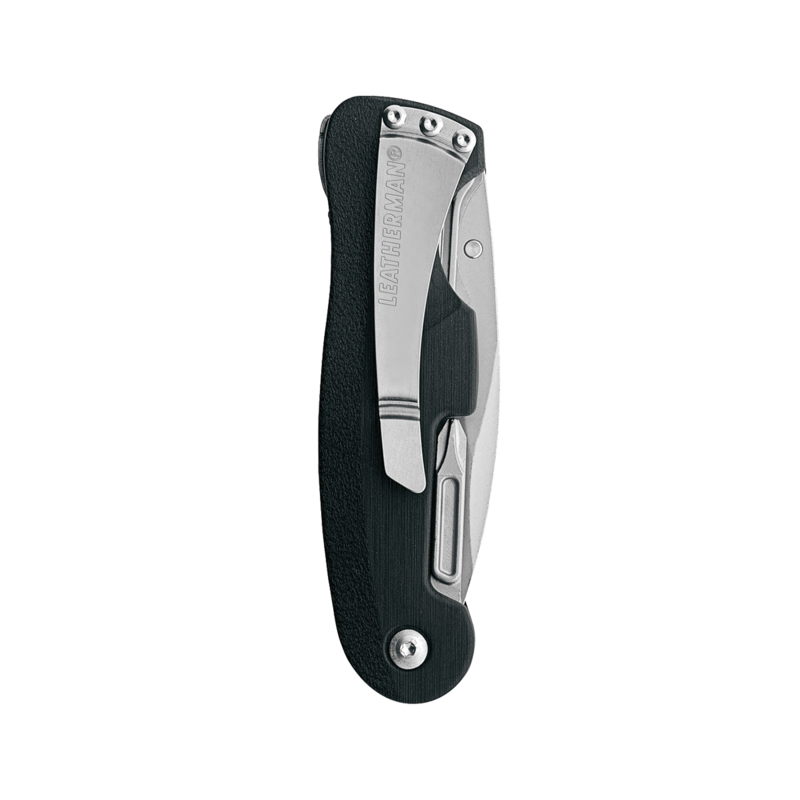 A 420HC pocket knife with two screwdrivers, pocket clip, carabiner and a quick-spring Blade Launcher. 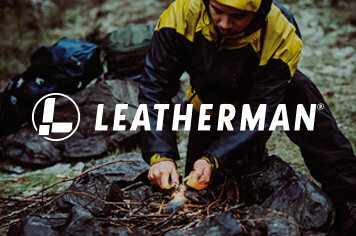 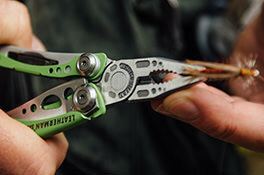 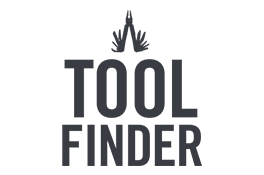 One of our top-rated multi-tools combines spring-action pliers, scissors and 12 other indispensable tools. 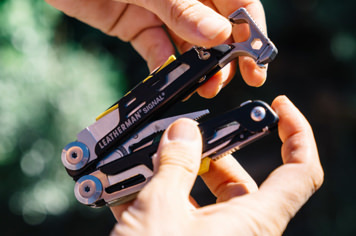 A colorful, keychain-size multi-tool with durable aluminum handles, spring-action pliers and more.